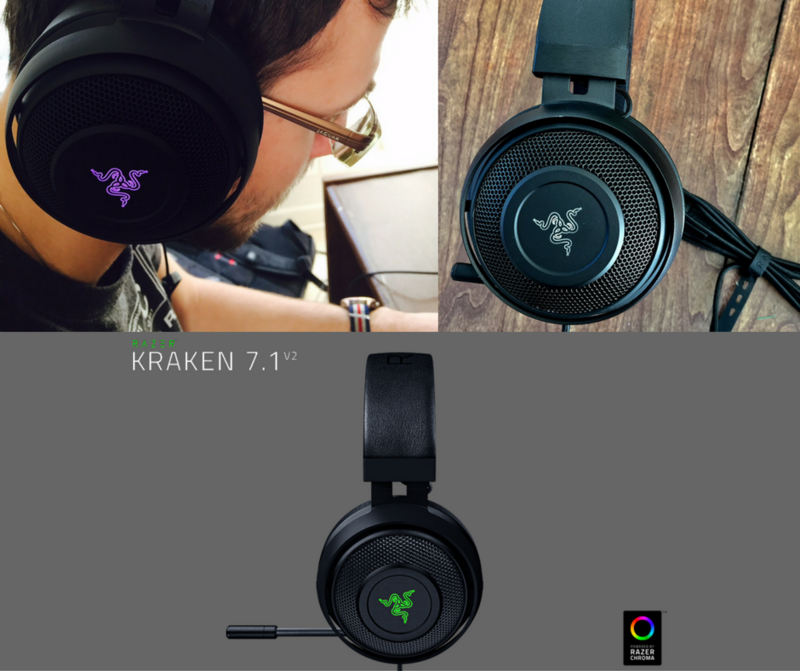 More than any other community in the tech space, it seems gaming enthusiasts embrace an entire lifestyle and culture from the clothes they wear to the games they play to the accessories they pair with their desktop and lap top computers and other gaming devices. 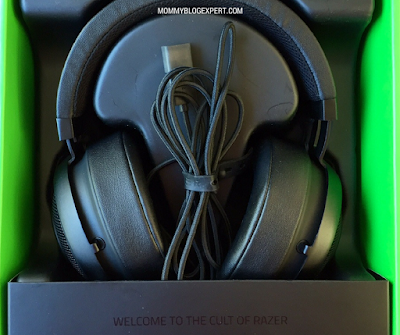 A good example are the cool headsets from RAZER which are so popular among the world class pros who compete in e-sports. 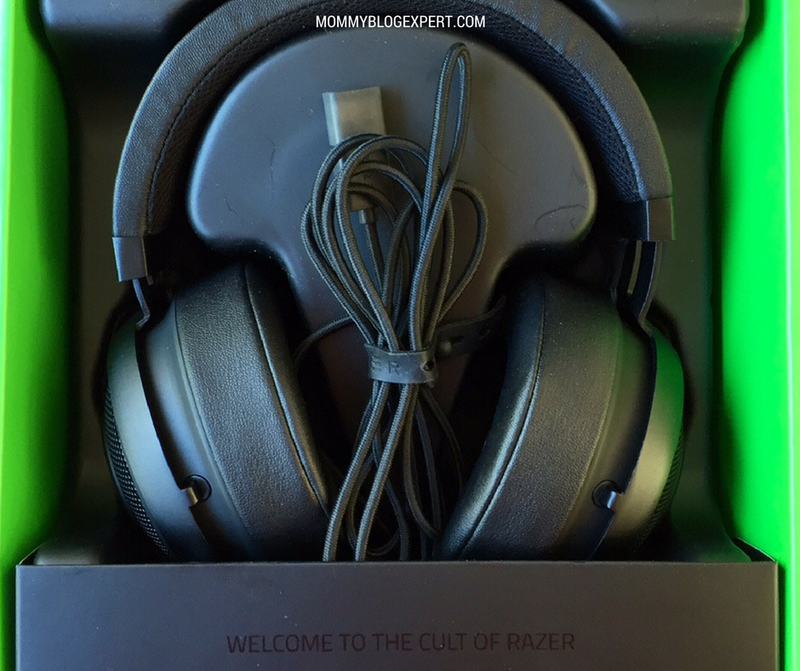 Comfortable, high quality RAZER headphones, it turns out, are not just reserved for the domain of the big league game players. They're accessible to kids and teens, too -- not only for playing their favorite games but also for listening to music and movies. Whether at home or in the backseat on road trips there's a headset for everyone. 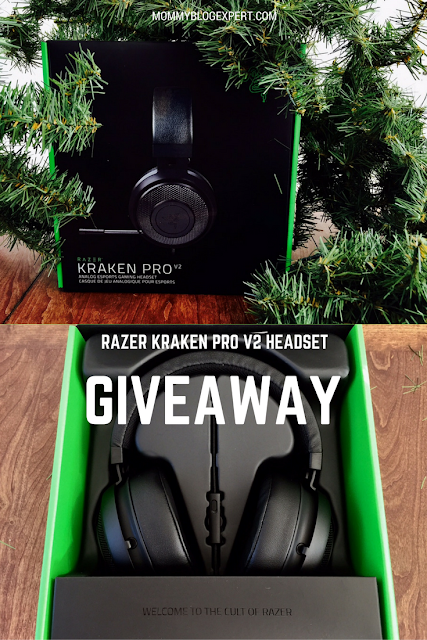 The RAZER Kraken Pro V2 Headset ($79.99) is optimized with the ideal balance of weight, performance, functionality and of course, comfort. Features include a 3.5mm combined audio jack and splitter cable to ensure seamless mic support on mobile devices as well as connectivity to any gaming setup as well as an analog volume control wheel. Added to that, is a microphone that is fully retractable along with comfy over ear design for superior sound isolation and hours of comfortable wearing. 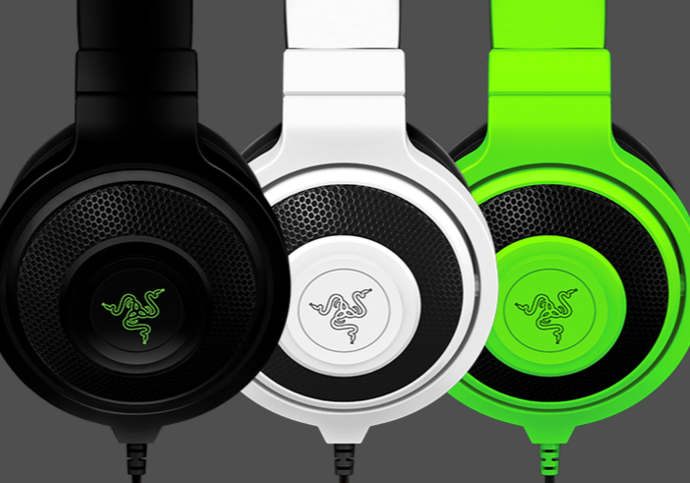 Delivering stereo sound, the RAZER Kraken Pro V2 Headset is compatible with PC/PS4/Mac/Xbox/Mobile devices. Available in fun colors for kids, including White, Black and Neon Green. 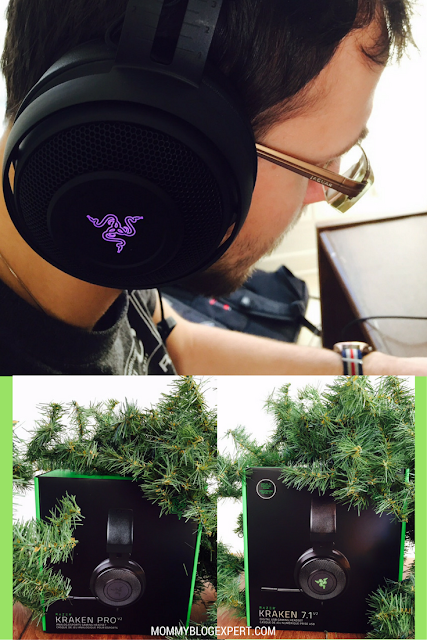 Looking for an over the ear headset with an even higher level of coolness? Take a step up with the RAZER Kraken 7.1 V2 Digital USB Gaming Headset ($99.99) for a truly immersive surround audio experience with an even higher level of sound isolation. Also designed for hours of comfortable wearing, this model has a completely retractable mic as well as gives the user the ability to customize audio channels to suit personal listening preferences. What's more is, thanks to ample 50mm audio drivers, sound is much richer and more defined. Best of all: kids and teens will love controlling the lighting effects which make the logo on the ear pieces change colors randomly to suit their individual style. 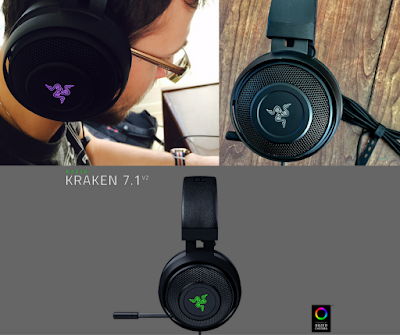 Delivering 7.1 virtual surround sound, the RAZER Kraken 7.1 V2 Headset is compatible with PC and Mac. Available in Black. Both of my college student sons thought these headphones were really awesome. 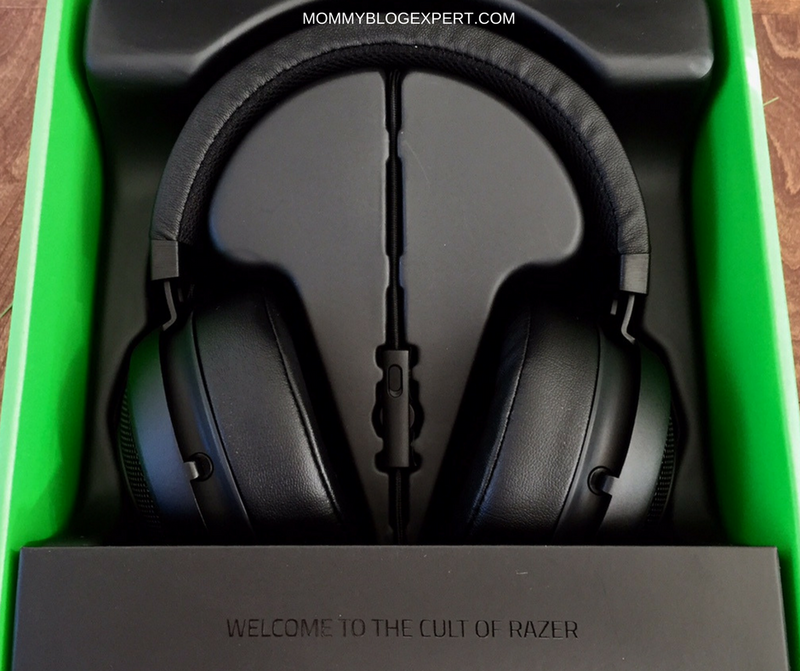 So, depending on what you're looking for and how they will be used, either of these RAZER headsets would make a great gift for kids, teens, and young adults too. 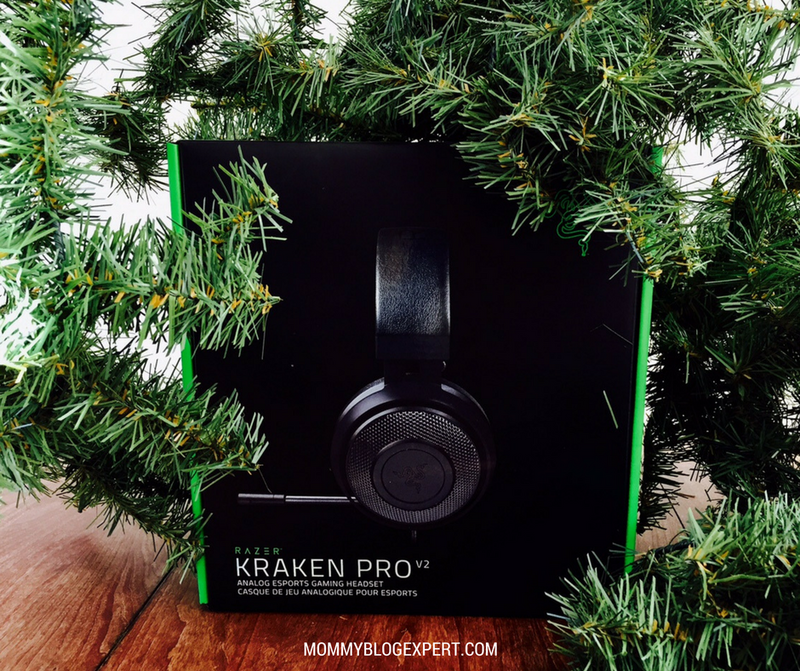 FTC Disclosure: MommyBlogExpert received product but no compensation to facilitate this review as well as the associated giveaway. However opinions here are my own. See complete FTC Disclosure information that appears at the bottom of MommyBlogExpert's main page and at the bottom of every individual post on this blog, including this one. That is so sweet. I should TOTALLY get each of my boys a pair. They would love these. These headphones look amazing. My son would love these to play his games with. My brothers are huge gamers! They would love a pair! The RAZER Kraken Pro V2 Headset would be a great gift idea for my Son. He was just asking me for a new set. I have been looking for a good headset for gamers. My secret Santa has it on their wish list. These look so nice. I would love a pair for my husband. He would really like these. These are fabulous! I think we would need a family pack of these! Because I don't think Any of us would want to share! OH I need to look into this for my son! I was just looks at these for my son! Officially ordering them now! I want to win for my son!!! !